The past couple weeks have been a very hectic, tiring and productive time. 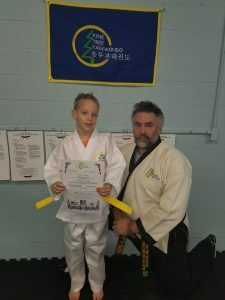 It started with our WTMA Haidong Guumdo Fall seminar and Dan testing. We had the chance to train again with the USA Haidong Gumdo Senior Chief Master Marshall Parnell. The weekend started with Dan testing for 12 students. There were eight who tested to 1st Dan, two to 2nd Dan and two to 3rd Dan. All were successful and impressive. My students are awesome! The seminar weekend continued with an all day cutting session. Students attending ordered mats as part of the fee and got to have some individual attention from Master Parnell to help improve their cutting skill. I really wish we could grow some bamboo but it is tough to do in Minnesota. The Sunday seminar session was a challenging gumbub (patterns) workout. The closing discussion brought up many points that reminded me why I train in the martial arts. One of these points was Black Belt responsibility. Social media has provided many illustrations (pictures w/quotes) about a black belt is who you are and not the belt itself. The problem becomes that the rank gets viewed as status and privilege instead of duty and responsibility. Evidence of this can be seen when Black Belts can’t remember the colored belt gumbub (and that’s worse when they are 2nd and 3rd Dan). This performance, or lack of, is directly related to the how the Black belts present their leadership within the school and the organization. Not working hard enough to be able to correctly perform curriculum AFTER you’ve tested on it is either selfishness (believing that you’re above it) or disrespect. Those who don’t believe the training is worthy or below them (because it is old) will never show new students what we truly are developing. It is really sad when students attain a Dan rank and forget what it means. First, as the term Chodan translates, you have taken the “first step” to becoming a serious student. Much of this, I think, is due to our society’s viewpoint on learning. Our academic studies have gotten away from truly learning and gaining knowledge to become something where we’re conditioned to provide only responses, then rewards are given for everything no matter how trivial. Often this is seen when students, even Dan ranks, tell other students how technique should be done before they have really and truly learned it themselves. Students training with us and those who have attained their Dan rank(s) should always remember that we follow Master Parnell’s thought that you have “signed up to work harder than everybody else”. Constantly training, developing and analyzing/studying your technique should be a priority. Most understand this when it comes to their career but completely miss how their martial arts training provides them growth outside of the dojang (school). The conclusion of the seminar reminded students that they are ALWAYS a black belt. Making sure that you eat right, train right, work right, and, even, talk right shows your true self to the world. There should be the selfishness to become AWESOME for yourself, your family and your community. Strive to become a “Champion for Humankind”. Thank you, Master Parnell, for so many quality insights to quote! 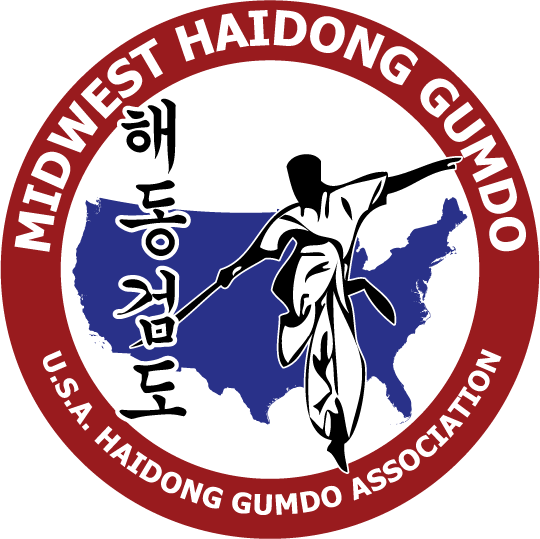 All of this carried over into the following week as the World Haidong Gumdo Federation’s (WHGF) Director of Education, Kwanjangnim (Head Master) Jeong Woo Kim, conducted Master’s training for the Minnesota masters. Kwanjangnim Kim illustrates everything that Master Parnell commented on during the seminar. He presented insights into the the WHGF curriculum that improve technique and understanding. We also received detailed instruction on our current test requirements. Yes, all of the Minnesota masters…well, all real masters…are still training and developing their technique. Kwanjangnim Kim also got the chance to train with WTMA Haidong Gumdo students of all ranks as part of his visit. He had fun presenting some of the core techniques through non-standard drills. The students trained hard and showed the fun through their smiles. 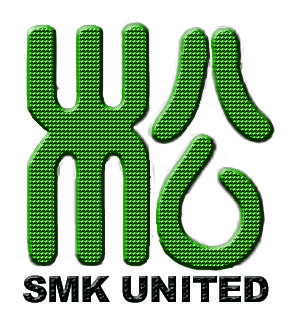 For those who aren’t Haidong Gumdo students, please feel free to contact me. Currently, there are only five WHGF affiliated schools in the Midwest (all in Minnesota). The closest schools to us are in Ohio on the East and Utah on the West. Do you want to become one of the Champions for Humankind? Published by Master Robert Frankovich, in White Tiger Ramblings. 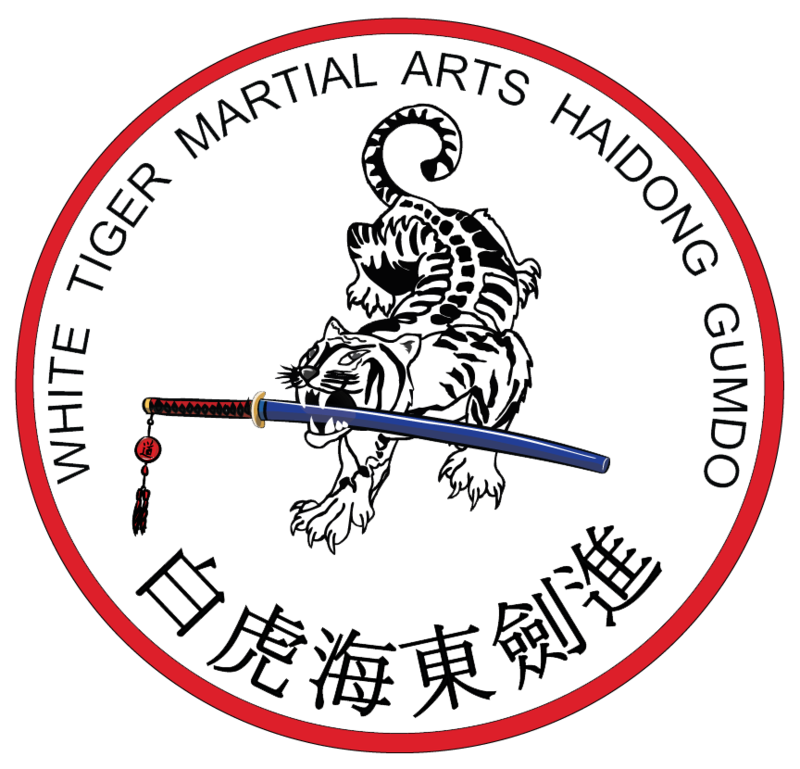 Tagged with Haidong Gumdo.